You need to change jobs but you have a non-compete provision in your employment agreement. Now what? Don’t assume the non-compete is valid. 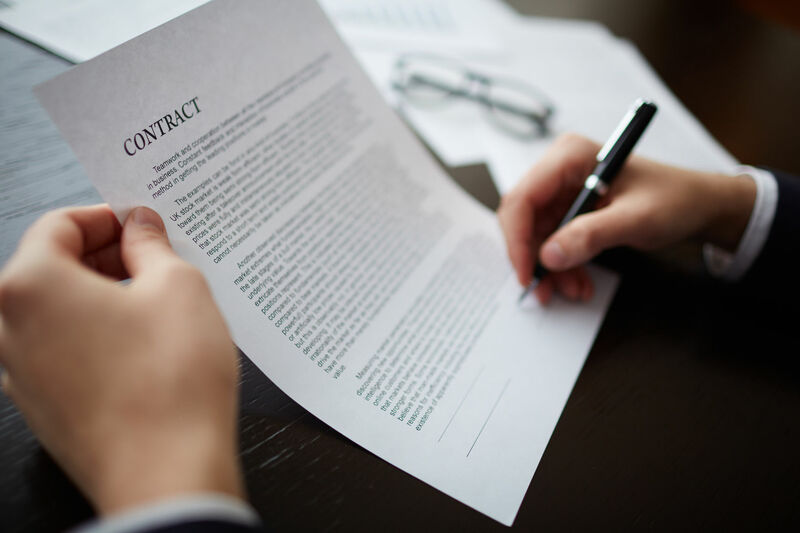 The validity of a non-compete agreement depends on many factors including which state’s laws apply to the agreement because non-compete law varies greatly among states. If the applicable state law suggests the state will enforce a non-compete agreement hope is not lost. Even among states that will enforce non-compete agreements there is a multitude of factors that govern whether a non-compete is otherwise valid. Whether the non-compete is valid depends upon your own unique circumstances including factors such as employment history, job classification or position, an analysis of the employer’s interests versus the employee’s interests in changing employments, bad faith conduct by the employer, consideration provided for signing the non-compete agreement or other factors may be in play. Almost all states that may enforce non-compete agreements may only do so in the event the non-compete agreement is serving a legitimate business interest of the employer and is reasonable as to geographic scope and time duration and this necessarily will require the non-compete be analyzed under the appropriate factors applied to your given employment situation. 1. Obtain and review background documentation and information concerning your current situation and overall goals. 2. Acquire a narrative from you concerning your current situation. 3. Review the non-compete contract at issue and identify key provisions and areas of attack. 4. Interview you regarding background facts to identify both legal and non-legal leverage you may have with your employer. 5. Identify key legal cases and provide legal analysis of your particular situation. 6. Provide a detailed assessment of your matter, an opinion on enforceability, and proposed strategies for achieving your defined goals. 7. Identify options for moving forward, and provide a risk analysis of each option. Recommendations from an attorney analysis of your non-compete matter may also include a letter to your employer, discussions with your prospective employer, or other strategies that are suggested from a review and analysis of your particular circumstances that may help you in moving into a new employment. Explore your options for navigating your non-compete issues with an experienced non-compete attorney at Traverse Legal.